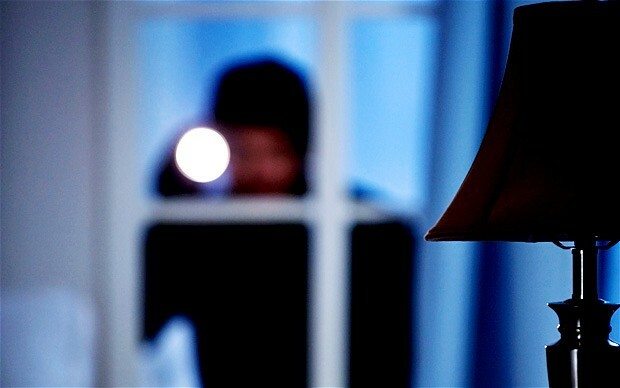 Put simply video surveillance systems keep a constant vigil on your home and possessions. They record what they see onto a video recorder so that you can go back a review footage, should the occasion ever take place where you would need it. Some models of video cameras are capable of two-way audio, meaning that you can listen in on and speak to people in the home. And when connected to the Internet, the cameras can be viewed remotely on a computer, tablet, or smartphone. These systems are a great way to enhance a home security. In the event the home security system alarm is triggered, the video cameras can be viewed to determine if there is legitimate cause for concern or a false alarm. Video verification is a popular feature with local police departments as it reduces the number of false alarm runs and can be used to direct the responding officers to the location of the perpetrator. But surveillance cameras are not all about security. There are plenty of non-security benefits and uses to having video cameras in and around your home too. Modern families have changed considerably from those of previous generations. People are waiting until later in life to get married, there are more single parent families, and in a higher percentage of families both parents work. It's fairly common for the kids to get home from school before mom or dad returns from work. Family pets spend large periods of time at home by themselves. 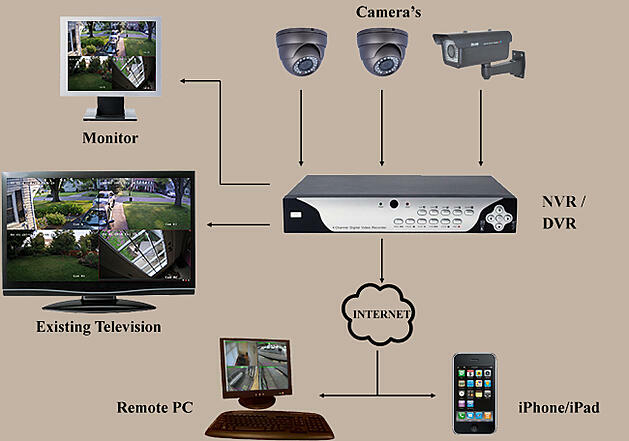 This change in family dynamics has led to a popular trend in people having home video surveillance systems installed. The reasons someone has cameras installed in their home are as varied as modern families. Some pet owners want to check in on their four-legged friends. Other people have a desire to keep watch over the kids while they're still at work. Homeowners who have contractors or cleaning services that perform work in the house while they are at work use video surveillance to ensure they can determine who is responsible if things go missing or get damaged. And camera systems with two-way communication are a great tool for providing peace of mind to families with senior parents. Seniors whom are aging-in-place and have medical conditions of concern benefit greatly from video cameras. They are one of several tools which make it safer for seniors to remain at home later in life and help ensure that help reaches them quickly in the case of an emergency. Video surveillance cameras have many uses around a home and are ideal at meeting a variety of needs for busy, modern families. That's why they are the 8th way we're introducing to you to make a home smart. Let's start with the basics here. There are two types of cameras, analog and IP. Analog cameras use coaxial cables to transmit their signals to a recording device. IP cameras send signals digitally across twisted-pair cables, more commonly know as CAT5 and CAT6 Ethernet cables. The cables connect the cameras to a digital-video-recorder (DVR) or networked-video-recorder (NVR) which records and stores the video captured by the cameras. These recording and storage devices can be connected to a monitor or television, a keyboard, and a mouse to provide views of the live video feeds from each camera connected to them. The DVR/NVR can also playback recordings so that you can review footage. NVRs allow you to connect the recording and storage device to the local network and Internet. 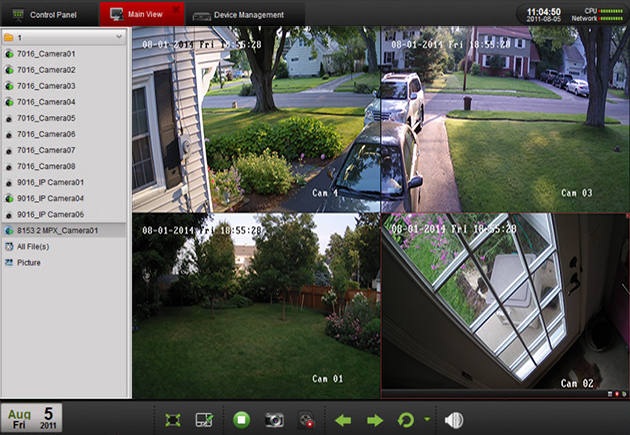 This provides homeowners with access to view both live and recorded video from the cameras on their mobile devices and computers. Today's video cameras are designed to easily integrate with a home automation system. By connecting to a smart home system homeowners can access their live camera feeds through the same application as the rest of their home controls. This makes managing the home easier and more convenient. As we discovered in an earlier section, home camera systems are used for a wide range of purposes. They're commonly used to enhance home security systems. Cameras serve as one more deterrent factor to would-be burglars. In the event of a break in, they provide valuable evidence to assist the police in making an arrest. These handy devices also enable mom or dad to check in on the kids, check up on pets, and keep an eye on service providers working in the home while no one is home. Aging in place is another powerful use for video camera systems. Seniors wanting to remain at home and their families gain peace of mind as two-communicating cameras provide a reliable way to quickly get in touch with someone experiencing a potential problem. And when in-home caregivers are involved, they ensure that allegations of theft or abuse can be verified or discounted with greater certainty.